A Handful of | Favourite reads in 2015! May your 2016 be wonderful and full of fun and better than ever! I had a really great 2015 and I cannot wait to see what 2016 has in store. 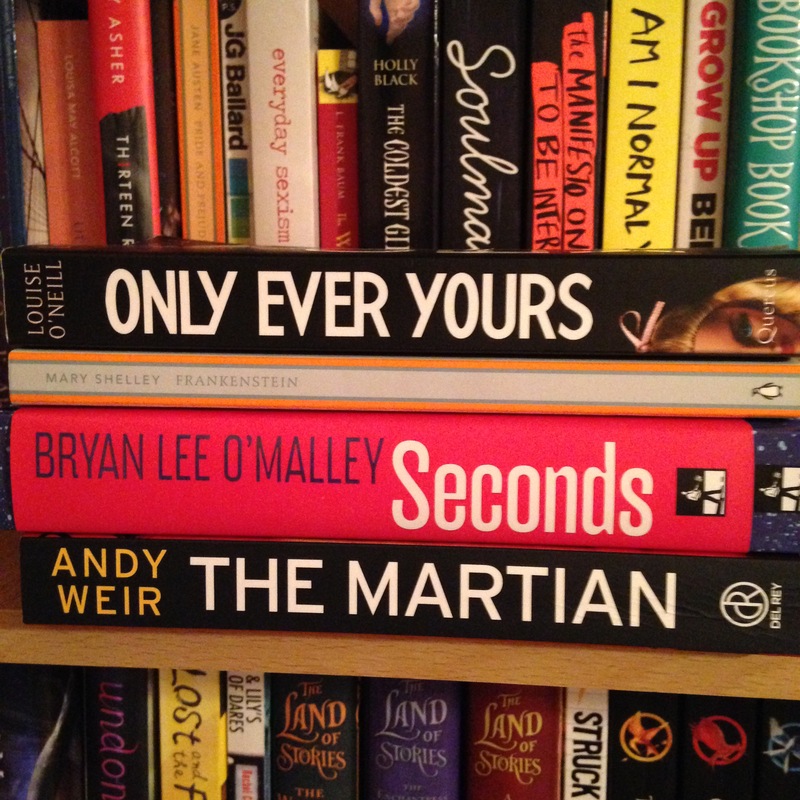 For one last send off for 2015, today I bring you a handful of my favourite books that I read in 2015! 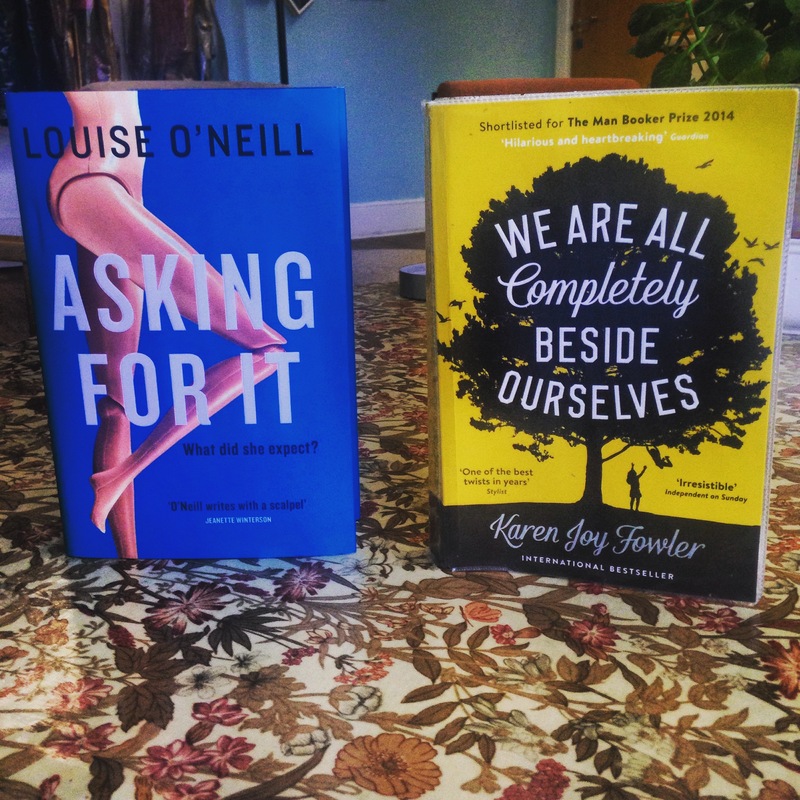 #SpinsterBooks | Asking For It – Louise O’Neill + We Are All Completely Beside Ourselves – Karen Joy Fowler. Sorry it’s been a while but I am going to make writing a priority from now on! In the meantime I joined a book club on Goodreads! It is the Spinster Book Club which is run by Lydia over at Something Like Lydia on Youtube (her channel is HERE!). Inspired by The Spinster Club in Holly Bourne’s ‘Am I Normal Yet?’ series, the book club reads awesome books with feminist messages/awesome female characters written by awesome female authors. If it sounds right up your street you can join the club on Goodreads HEREEEE! The first books chosen for the book club were Asking For It by Louise O’Neill and We Are All Completely Beside Ourselves by Karen Joy Fowler which I shall review for you now! Hey all! Sorry for the delay. Here is my September 2015 Wrap Up!